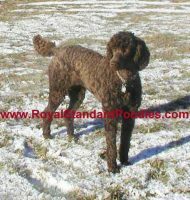 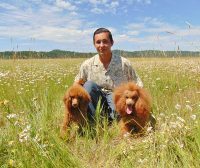 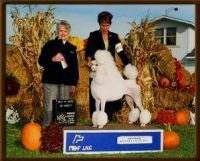 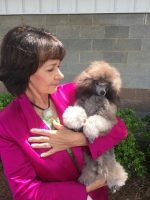 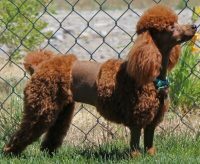 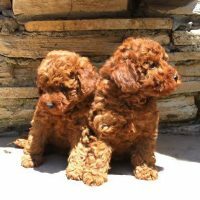 Celeto Standard & Miniature Poodles is dedicated and devoted to raising high quality AKC poodles with proper conformation, good health and even temperaments. 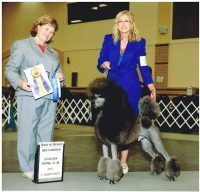 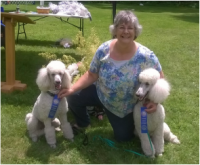 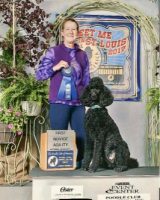 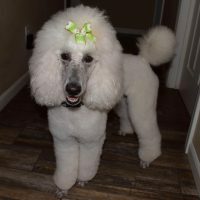 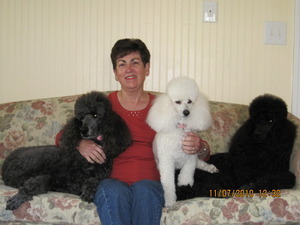 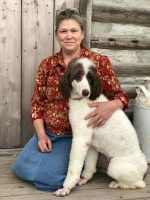 Our goal is to breed poodles that excel in conformation, obedience, agility, as well as, loving companions for your family. 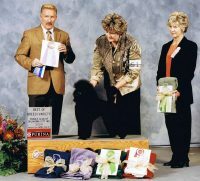 We produce puppies in sold colors of white and black. 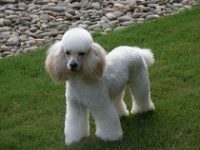 When you purchase a Celeto Poodle, you become part of our extended family; and we are available to our families for the lifetime of our puppies.